What a great idea from Croozer. We all know its important to be safe and visible when out and about with our children in their Croozer trailer. The light pack is supplied with bright white (front facing) and red (rear facing) lights designed by Busch & Muller can be fitted to Standard Croozer for 2016. The strong battery has to be recharged after a runtime of up to 15 hours. The battery level and the charge status can be checked at the touch of a button. 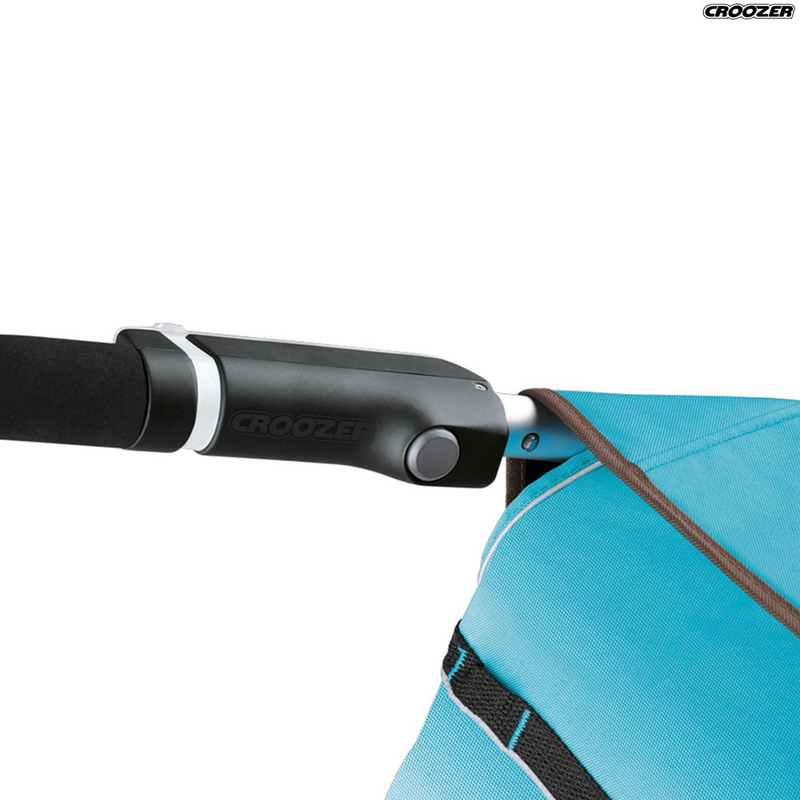 With the Croozer handlebar light being on the move with the bike trailer has become even safer. From 2016, the Croozer Kid Plus with suspension will include the Busch & Muller lighting system as standard. For all other Croozer models, the ligths will be available as an accessory or retrofittable as an entire handlebar with lights.